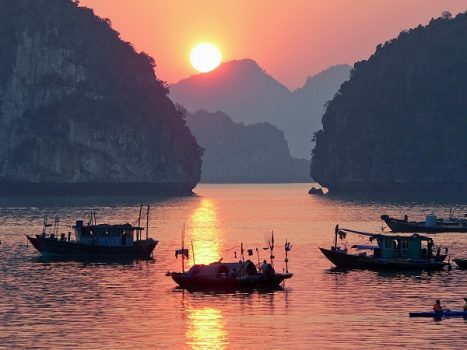 Including many amazing destinations such as Hanoi, Halong, Sapa, Ninh Binh, Mai Chau (Hoa Binh), Dien Bien, the Northern Vietnam offers travellers many interesting things to do on their trips to Vietnam. 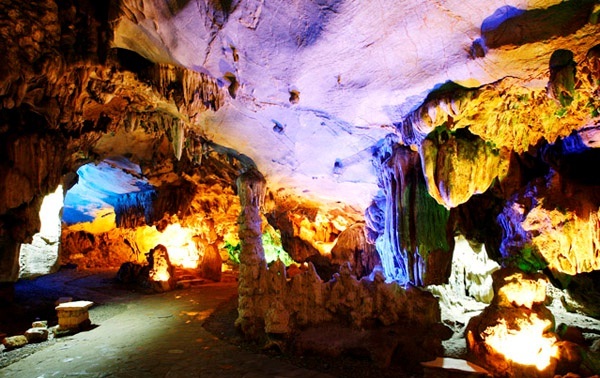 Nhi Thanh is thought to be one of the most beautiful grottoes in Lang Son which is regarded as home to some grotesque grottoes by many visitors from far always. 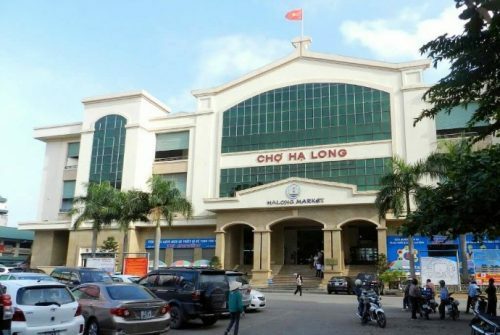 Located approximately 1km from the Lang Son City, in Nhi Thanh Street, Nhi Thanh Grotto is home to the Pagoda of Triple Regions (Taoism, Confucianism, Buddhism). This pagoda was built at the right side area that is on a rather much higher land and the layout of terrain better. 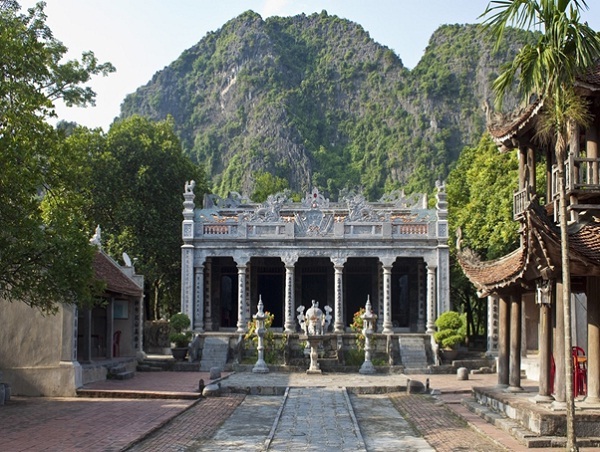 Situated near the town of Ninh Binh, some 110km or two hour drive from Hanoi, Hoa Lu is the historical site of a capital of an ancient Vietnamese Kingdom in the 10th-century known as Dai Co Viet. Governed from the 10th century, during the Dinh and Le dynasties, to the 11th century, during the Ly Dynasty, this small Kingdom covers a total area of only 300 hectares. There is a citadel enclosing the Kingdom. The mountains and sea co-exist harmoniously to make the incredibly picturesque landscape of Hoa Lu which lays in a relatively flat valley encompassed by the Trang An karst mountains, which create a natural wall saving the ancient citadel. Bordered the northwest of the citadel, the Hoang Long River has many tributaries running through the capital to cool the weather of the city and to serve as ideal waterways. 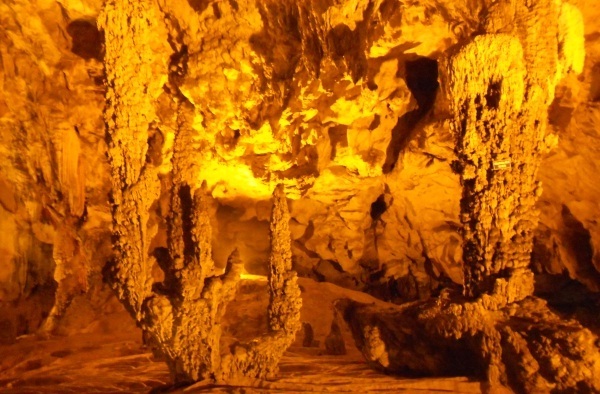 Thanks to its uniqueness and size, Nguom Ngao, a wonderful cave with stalactites of different shapes, is one of the most magnificent limestone grottoes in the northern mountain province of Cao Bang. Once visiting the cave, tourists will be surprised by its wild beauty. Here, travelers can also create echoes in some stalactites. 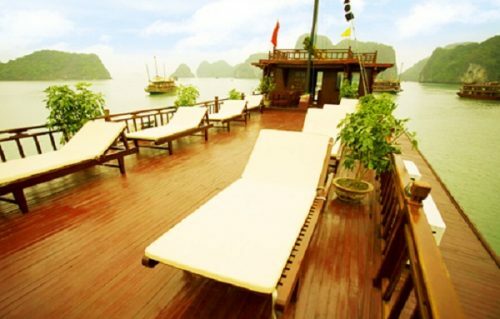 Being compared with Thien Cung Cave in Halong Bay, the cave is sometimes thought to be much more beautiful. When coming to the main entrance, travelers will be overwhelmed by the fresh, cool air from the natural mist inside. The cave is endowed with nature with rock formations that have shapes like human beings, trees, plants and mythical animals. Formed due to the weather processing of lime stone mountains by wind and water over a long time, the cave brings you the feeling of being in a miraculous world once stepping in the cavern. From high rock cliffs, you can see hung spectacular sparkling seven-colored stalactites. 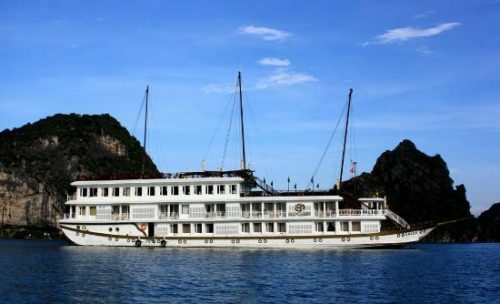 Stalactites of various shapes that look like boats, cactus, forests, terrace rice fields – these icons of mountainous region of Vietnam and poles and valleys that are thought to create a connect between the earth and the heaven and a lively tie between men and women can be found along the way.